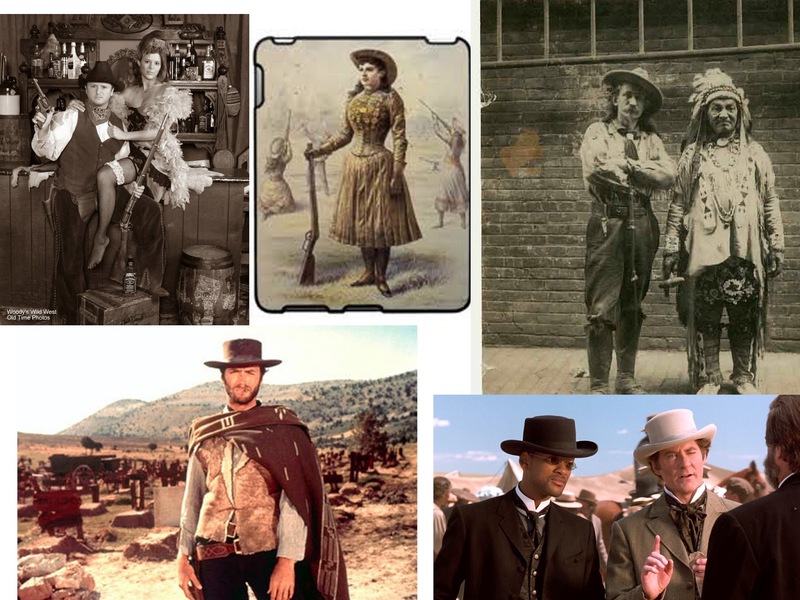 This week’s theme is "Wild, Wild, West"! Whether you're a cowboy or Indian, outlaw or bootlegger, the important thing is that you dress the part and compete for the costume contest! Also don't forget to sign up for the 2nd Annual WAKA Bull-Riding Contest! P.S. Text your kickball and flip cup scores to 612.467.9252 every week too. It is hard to have accurate standings if we're making everything up!